I had on Saturday a great surprise: visiting the Retro Classics Show (classic cars exhibition – http://www.retro-classics.de/en/) I encountered there Benzinger Watches (http://www.jochenbenzinger.de). A greater surprise was to see Mr. Benzinger present there. In a corner he was working at, as he later told me, the decoration of the balance’s bridges for Glashütte. I couldn’t resist the temptation of a conversation with him and I asked him if he would like to answer me some short questions. And he did. Thank you Mr. Benzinger! My conversation with Mr. Benzinger was short and I was very excited for the opportunity and hope that I can reproduce as exactly as possible our conversation. Q: What is your favourite all time watch? A: I like my watches, I wear mines and I don’t collect. Me: I can understand that. They are very beautiful, but as a watch lover, more then sure that you have a watch or a brand that you like more than others. What’s the grail? JB: Hmmm, yes. 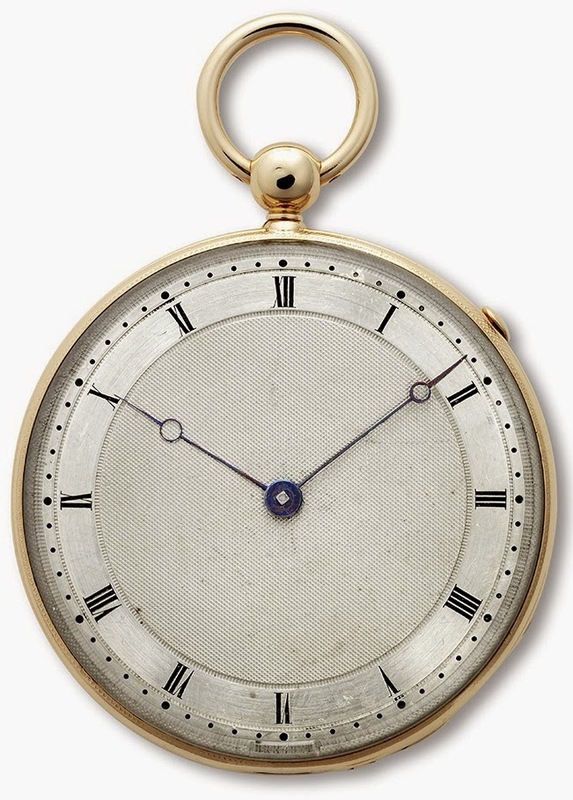 I like vintage Breguet watches. Me: I can see the resemblance (showing to a poster with a Benzinger watch). 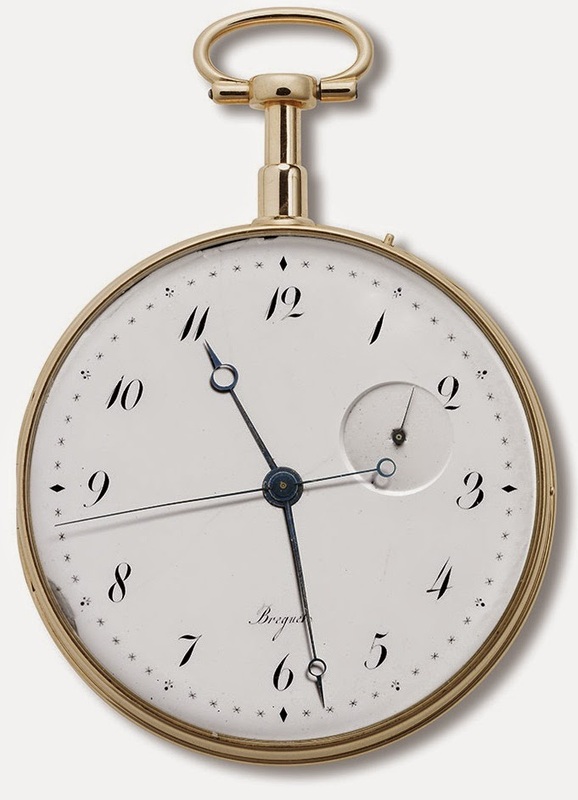 JB: Yes, Breguet had a nice frost finish on their vintage watches (to prevent oxidation of the dial, before the usage of enamel), something that they are not using any more. Me: That is too bad… Something else? Me: I also like that one. Q: Since we are at an auto show, which one is your favourite car? 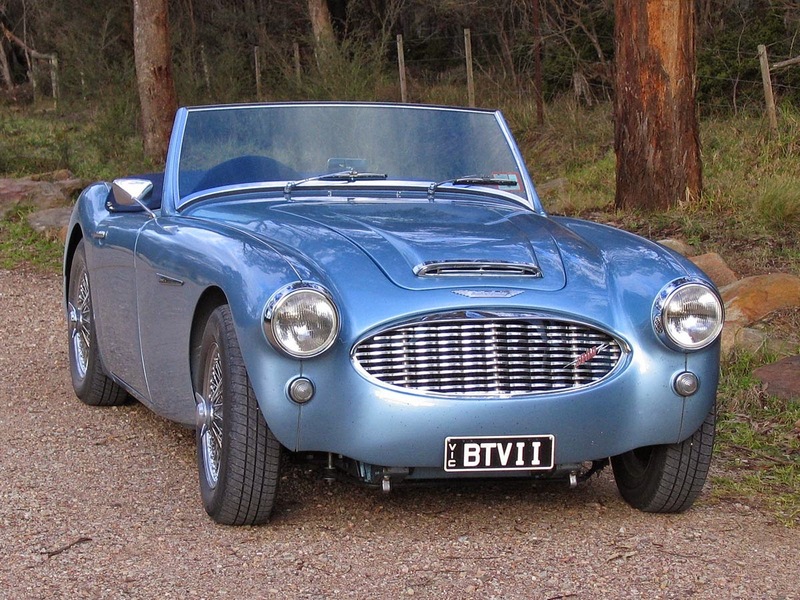 A: I like classic British cars more than the German ones and I own a Jaguar E-Type and an Austin-Healey. 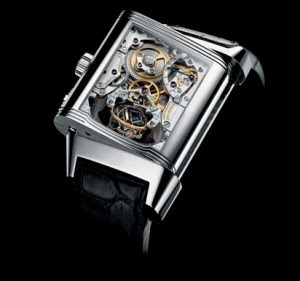 Breguet left behind a history of innovation and many watchmakers use the old techniques of Breguet in watch making. The Breguet vintage watches are a dream for any watch lover. 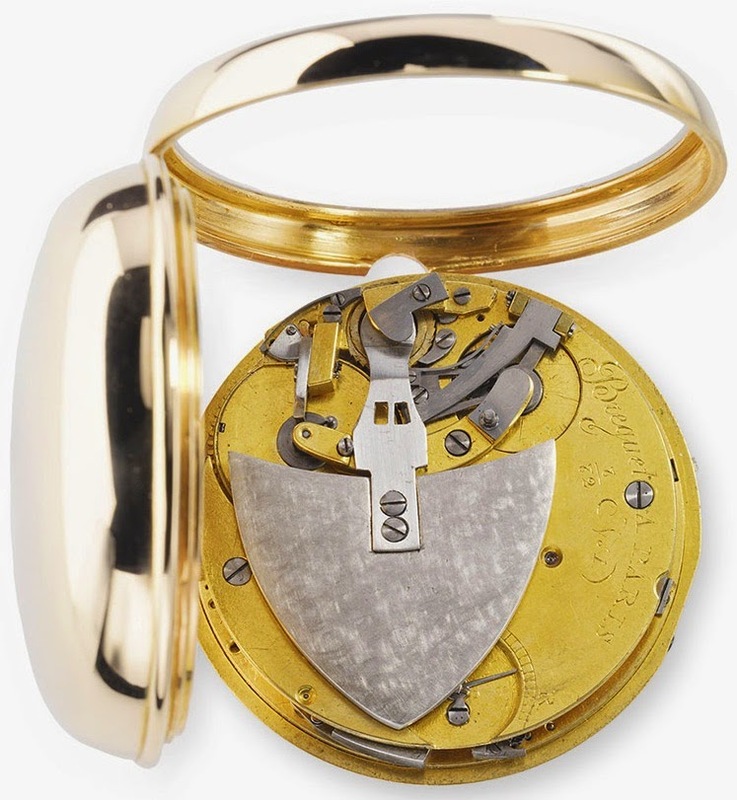 It is commonly met in literature and in the free speech expressions like ‘Breguet hands’, ‘numerals’, ‘Breguet frosting’ and contemporary watchmakers use with pride the old techniques of Abraham-Louis Breguet. 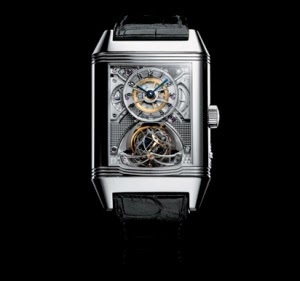 On the other side, Jaeger-LeCoultre is a brand that fired up passions. 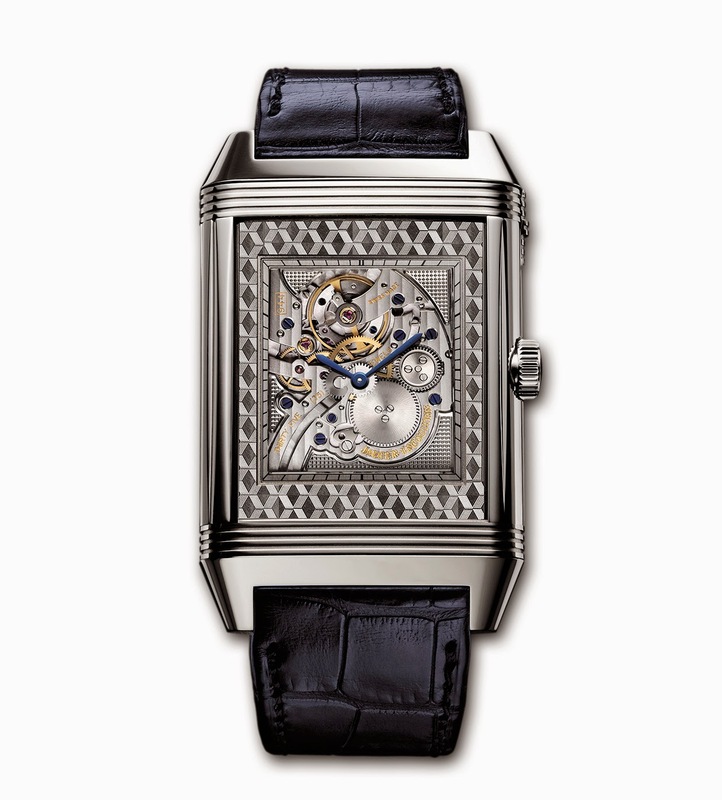 One of their iconic watches – the Reverso. This watch was born as a need for something strong enough to withstand a Polo match. 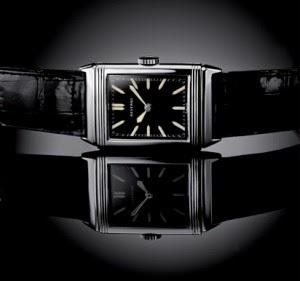 The history of the Reverso can be read in this interesting article from Time and Watches. Watches and cars go well together and the history is full of stories of this two domains linked by passion. 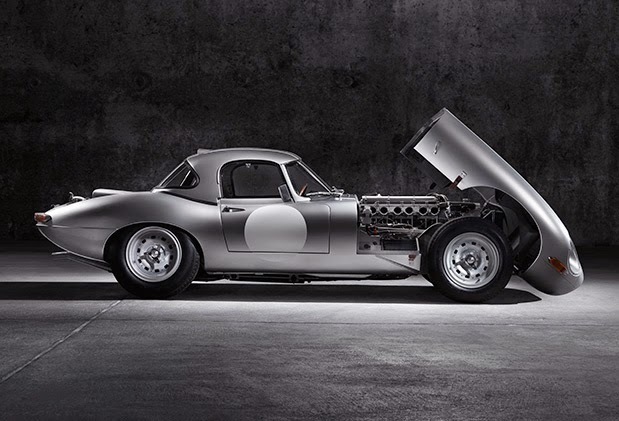 The Jaguar E-Type is well known among enthusiasts and the Austin-Healey has many lovers.